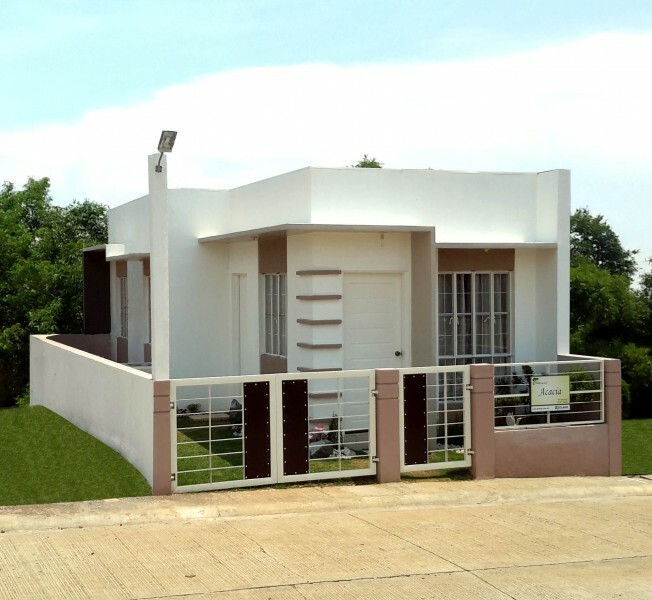 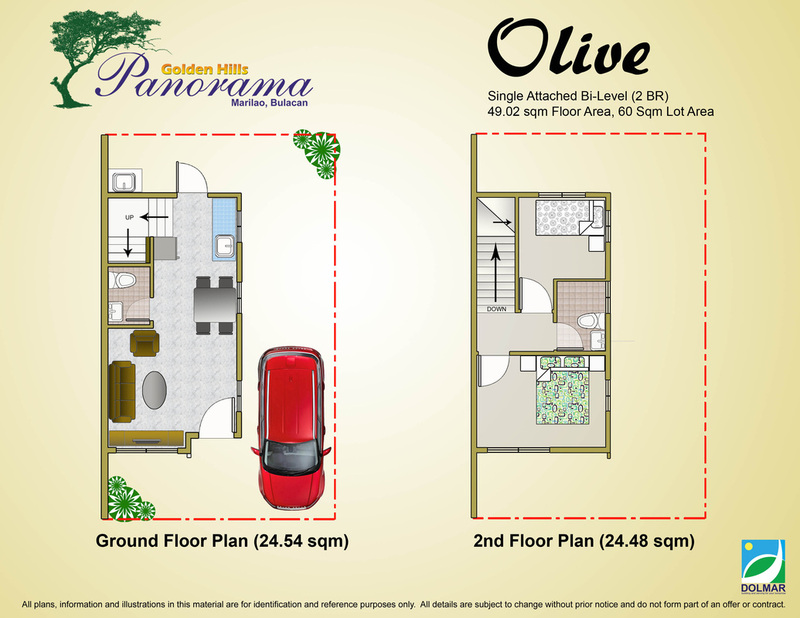 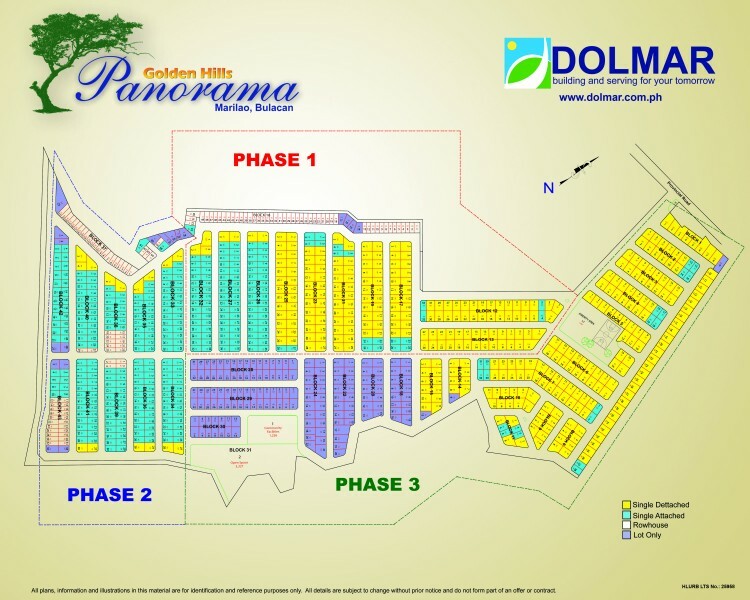 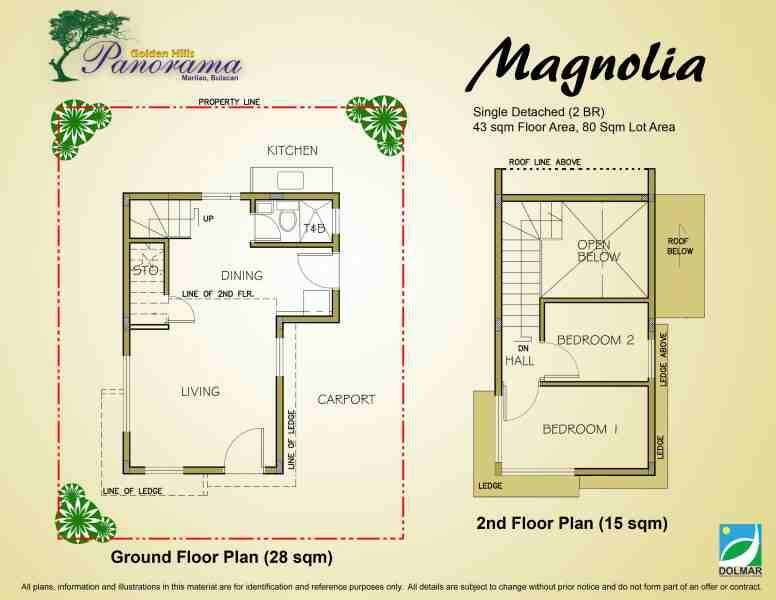 ​Golden Hills Panorama is located at Barangay Loma De Gato in Marilao, Bulacan. 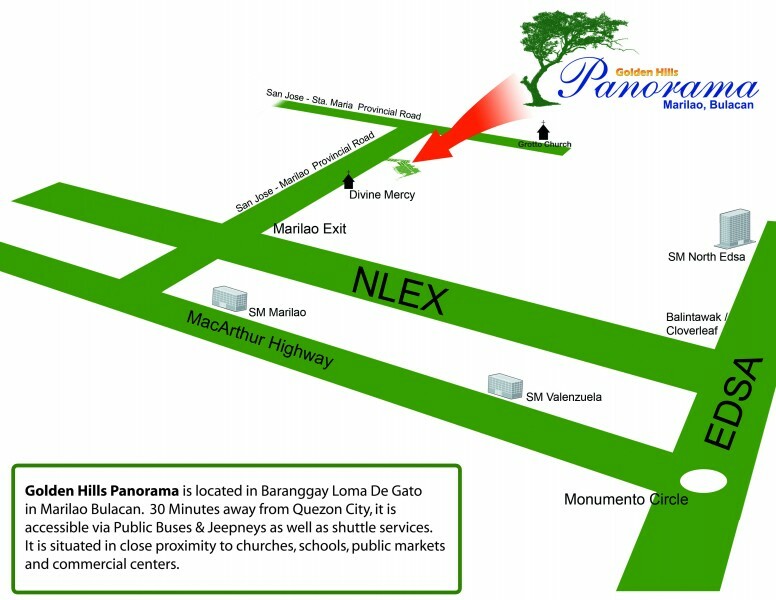 30 minutes away from Quezon City, it is accessible via Public Buses and Jeepneys as well as shuttle services. 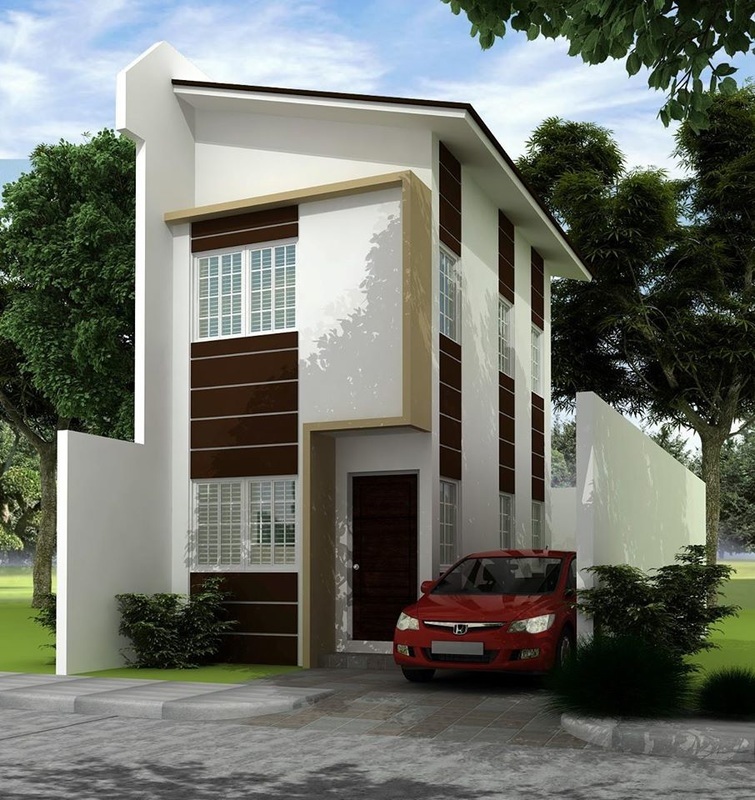 It is situated in close proximity to churches, schools, public markets and commercial centers.